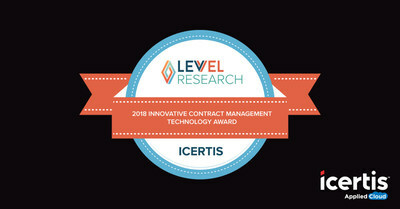 BELLEVUE, Wash., Dec. 6, 2018 /PRNewswire/ — Icertis, the leading provider of enterprise contract management in the cloud, today announced the company has been named the winner of the inaugural Levvel Research Innovation Award for contract management in the ninth annual Innovation Awards. Levvel is an IT consulting firm that combines the innovative DNA of a start up with the wisdom, scalability, and process rigor of a Fortune 100 company. We offer both technical implementation services as well as strategic advisory services. 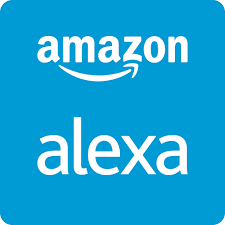 Levvel offers you an “unfair advantage” over your competition with comprehensive services including DevOps, Cloud, Mobile, UI/UX, Big Data, Analytics, Payment Strategy, Capital Markets, Publishing, Innovation, and more.